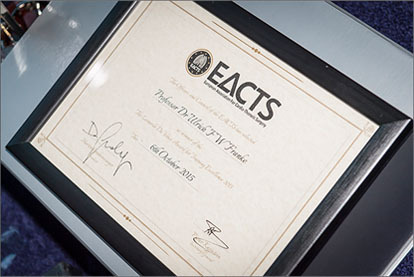 As part of the EACTS commitment to advancing education and research in cardio-thoracic surgery, the Association offers awards each year in recognition of training and research excellence. All awards are based on self-nomination and application. Application is via the EACTS/CYIM abstract submission site.